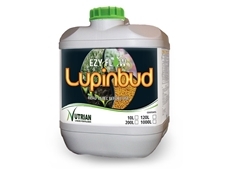 ​EZYFLOW Lupinbud contains Calcium, Magnesium as well as a variety of trace elements to aid plant nutrition and supplement nutrient deficiencies in times..
Organically certified fish fertiliser and marine supplements. 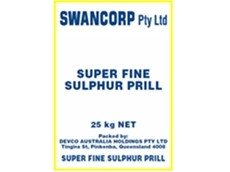 Rice Hull Organic Fertilizer is an Australian company specialising in the supply of organic fertiliser. 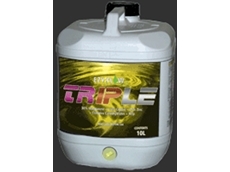 Tecfarm Engineering is a leading seller in Liquid Fertiliser Equipment. Ozfarm Services is an Australia company located in Parkes, New South Wales. 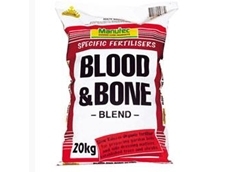 Ozfarm Services specialises in fertiliser supplies, fertilisers and insecticides.